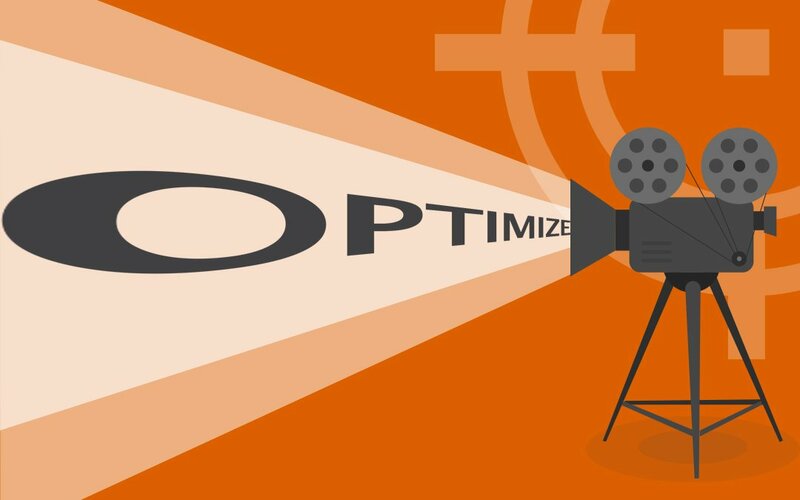 Optimizing video for social is an art that is becoming increasingly more important. According to a recent podcast by the Social Media Examiner, Americans spend just 25 minutes per day reading and over 70 minutes per day watching online video. 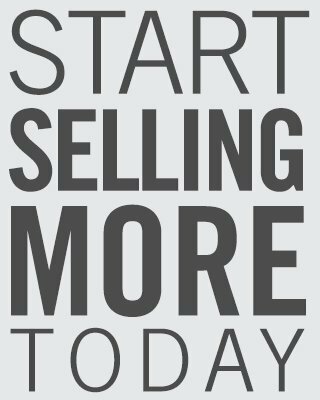 This trend is expected to increase in the future and Digital Air Strike™ can help your business leverage this trend on social media. Snowball – microphone popular among video creators for its reasonable price, portability and quality. Should this video be delivered live? How long do we want viewers to watch to receive our message? Your answers should help you decide where to post your video – – even if the answers mean you should post to both sites! Strive for visual appeal. As many as 85 percent of videos are watched without sound. Text can be used to get necessary messages across via Facebook’s automated captions tool. Upload videos directly to Facebook or YouTube so they play automatically and to improve reach. Short is sweet. The optimal length is under two minutes. Find out how you can incorporate video into your internet lead response strategy! Join us for our free webinar July 13, 2017. Get more details and reserve your spot today!